In 2017, a suicidal viral challenge, Blue Whale Game, that went viral and killed several children across the world and in even in India. Now, another horrifying challenge is being viral online called Momo suicide challenge that is targeting children to spread fear online. 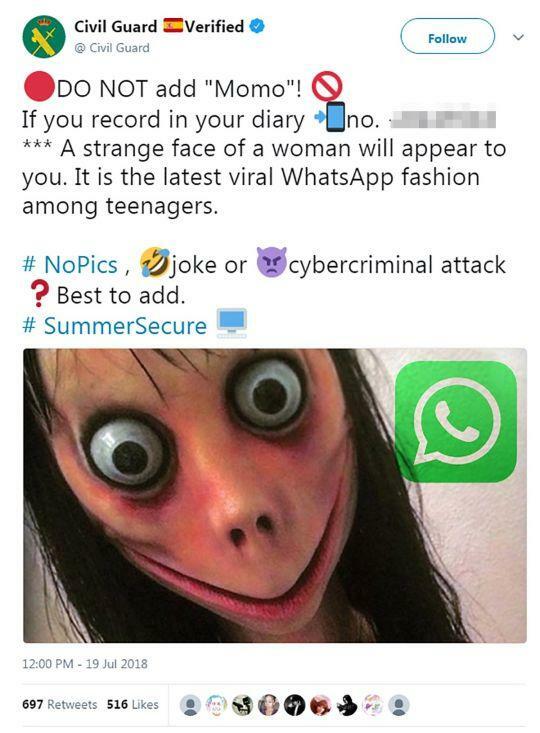 This Momo challenge sees children contact a number on WhatsApp by the name of ‘Momo’ who then sends them a stream of violent images and dares. Later, the challenge culminates with a horrific task for the child to then commit suicide. What is the Momo suicide Challenge? 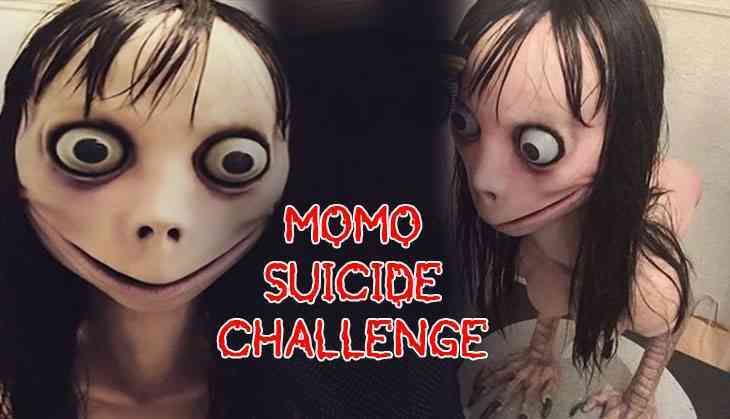 In the creepy suicide challenge, Momo, it uses a horrifying image of a woman with bulging eyes, straggly black hair and lips pulled back into a rictus, to attract potential victims. However, the image is being copied from the work of Japanese doll artist Midori Hayashi, though he is not connected with the Momo Challenge in any way. In this latest viral suicidal challenge, the participants are told or rather ‘challenged’ to contact the Momo. They add an unknown number to their contacts’. Then starts sending messages to Momo on WhatsApp. After the participants are hounded by frightening images and violent messages, the Momo end them urging them to harm themselves or to kill. This challenge targets mostly minor and the youngster's in their teens with thoughts of death and dying, followed up with threats if the ‘player’ refuses to follow the ‘orders’. However, it is said, this challenge has begun with WhatsApp, but now officials say that the people spreading the Momo challenge are also using other social media platforms like Facebook and YouTube. According to a report in GQ India, it is next to impossible to pin down Momo to one WhatsApp user. 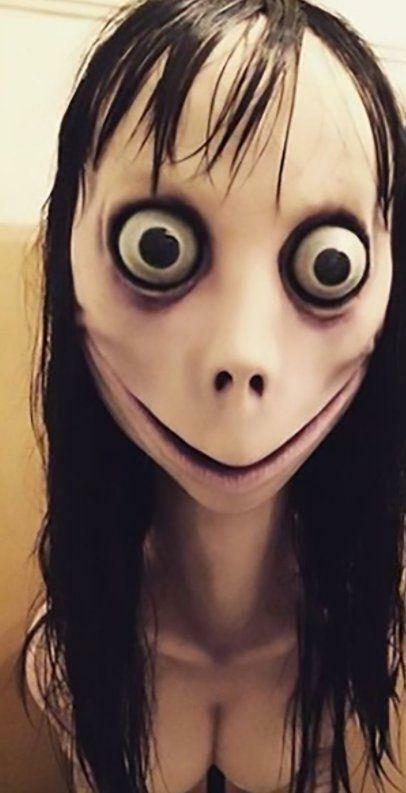 For instance, there are three active phone numbers in Japan, Colombia and Mexico, which are connected to the Momo Challenge. Investigators say calls to these numbers do not go through. 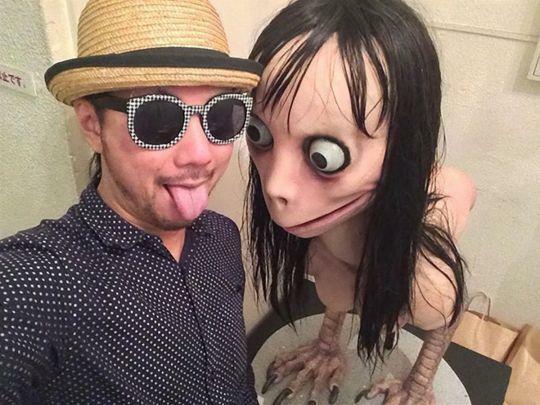 How to combat the Momo Challenge? Consulting psychiatrist Dr Sutapa Basu, says, these suicide challenges, be it Blue Whale or Momo, can be looked at generically, to begin with, since these are all people on the brink of ending their lives. Parents to keep an eye on their children and their behaviours. “This is absolutely normal behaviour for teens, so raise the flag only if your child has never exhibited this behaviour before,” Dr Basu says. Another crucially important clue is cuts and bruises on the body which can’t be explained. “Victims will try to cover their arms or legs with suitable clothes when they progress to the self-harm stage. Look out for sartorial changes, as well,” she says.